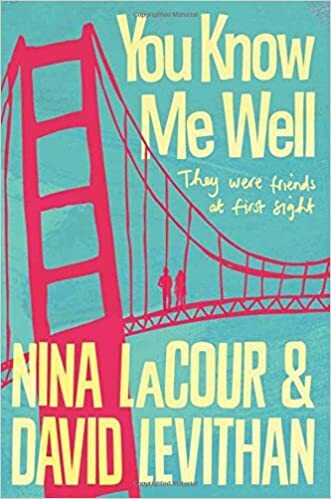 Summary: At the urge of her lucky-in-love brother, sixteen-year-old Lily has left a red notebook full of dares on her favourite bookshop shelf, waiting for just the right guy to come along and accept. 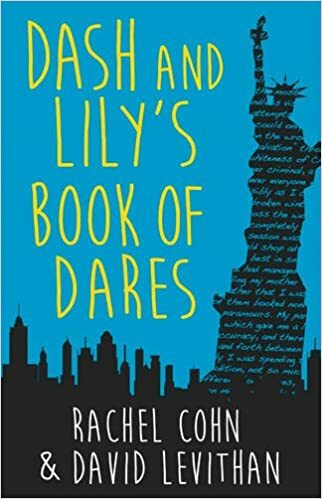 Curious, snarky Dash isn’t one to back down from a challenge – and the Book of Dares is the perfect distraction he’s been looking for. 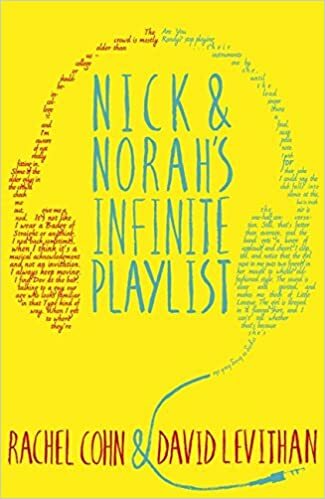 As they send each other on a scavenger hunt across Manhattan, they’re falling for each other on paper. But finding out if their real selves share their on-page chemistry could be their biggest dare yet…. YALC is approaching quickly and that means our excitement is building by the day. We are looking forward to meeting so many incredible authors and finding out more about how they write and the fantastic books that are on our shelves at home. There are a whole host of great authors going to YALC this year (and we’re a little in awe about how many we actually get to be in the same room as at once), so many of them we cannot wait to hear talk. Here’s a list of the authors that we are most excited about seeing. As it is the last day in June, we are celebrating the fact that June has been pride month! This means there are plenty of celebrations for the LGBTQ+ community and everyone around them to show that they are proud of who they are. Being a part of the LGBTQ+ community is important to us on the blog, not just because some of our creators are themselves LGBT, but because it is generally such an accepting and loving group of people to be apart of, we think everyone should have that mind set. Summary: Who knows you well? Your best friend? Your boyfriend or girlfriend? A stranger you meet on a crazy night? No one, really?